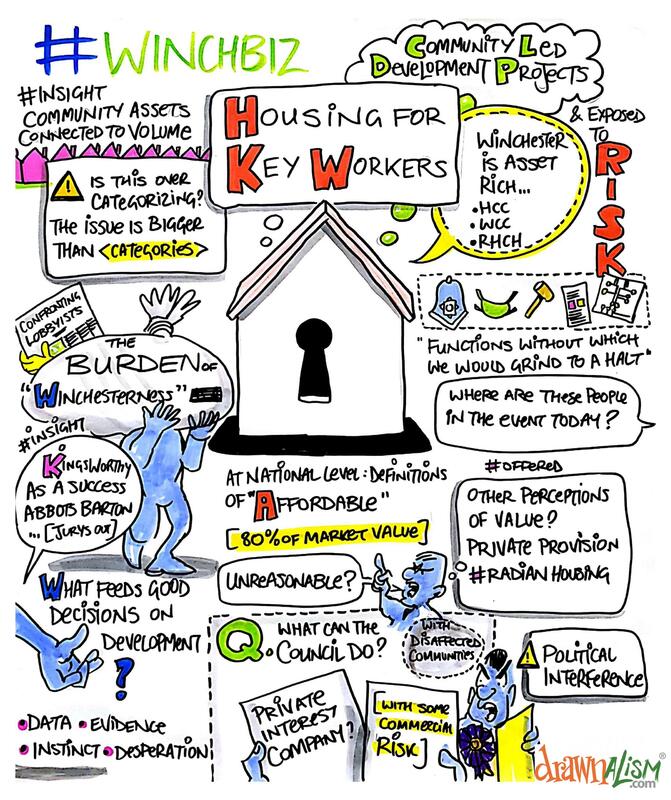 Is affordable housing in Winchester really affordable? Can it be really affordable. And if not, what happens to the town’s services? A WinchBiz session discussed them problems and solutions. 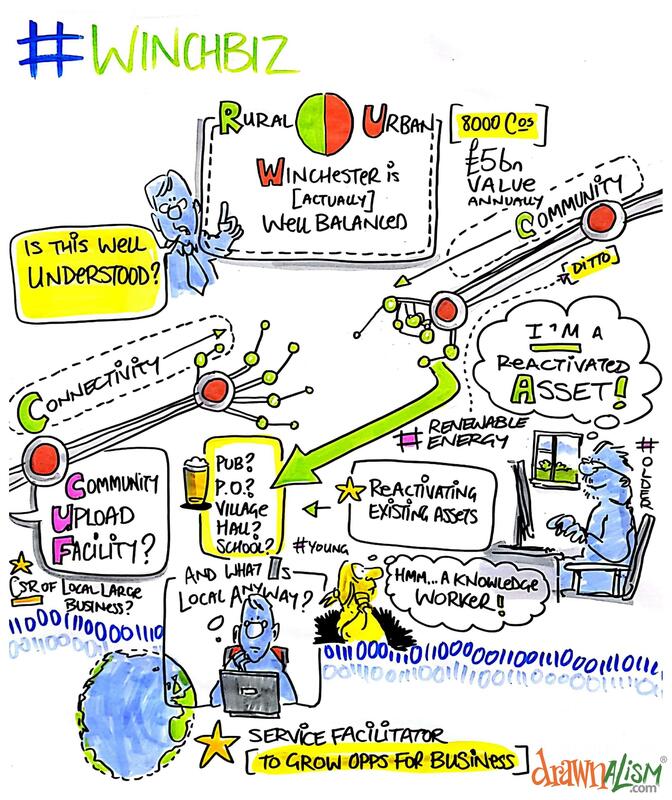 How can Winchester attract and retain young people? 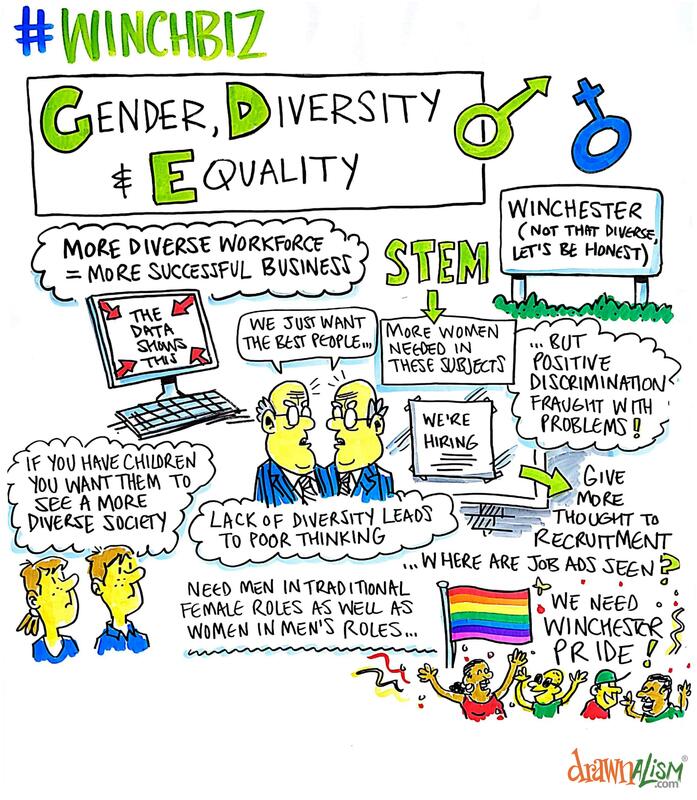 Is Winchester no town for young people? Can it give itself the necessary cool – and starting salaries – or is it doomed to be “a nice place to raise kids”? 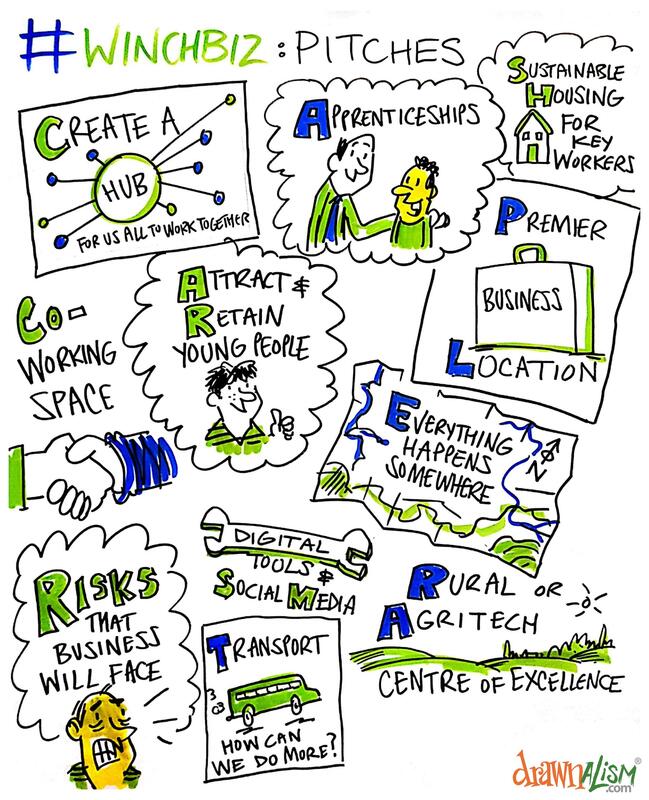 How can we make Winchester a hub for creative business? Winchester has fantastic heritage – but sometimes it blinds people to the cultural impact of the creative industries. 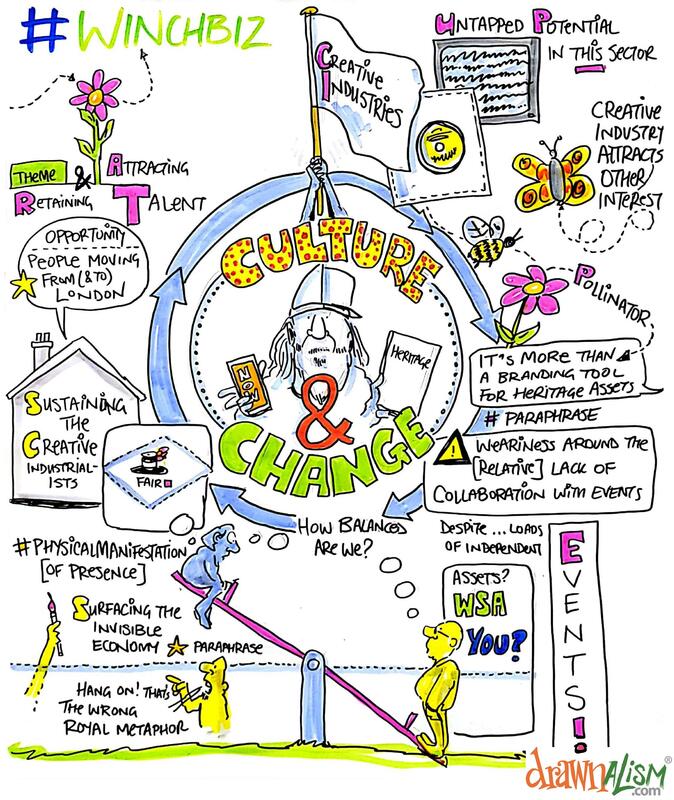 How can we make more of WInchester’s vibrant creative sector? The first ever WInchBiz Unconference is underway – here’s some words from the opening session and the session pitches.